The air is crisp, the leaves pop with color and the aroma of pumpkin spice wafts just about everywhere you go. There’s plenty of reasons to love October, but it’s also the kickoff for the Cruise Lines International Association’s #ChooseCruise campaign. A leading voice in the cruise industry, the CLIA advocates and promotes for a safe, secure, healthy and sustainable cruise ship environment across all cruise lines and ships. Cindy D’Aoust, president and CEO of CLIA, explained what the #ChooseCruise campaign is all about. 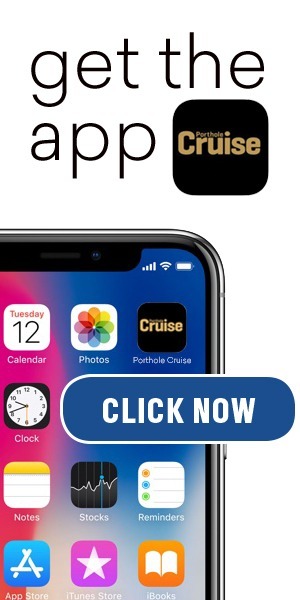 The annual push for cruising used to be known as “Plan a Cruise Month,” but the new branding helps promote the campaign on social media, making it much easier for potential passengers to get involved and follow along. The promotions include highlighting new itineraries, the best cruise deals you’ll find and all the latest updates including the best for health and wellness at sea. Why do you cruise? That’s the question driving the #ChooseCruise campaign as there are many ways to answer it! 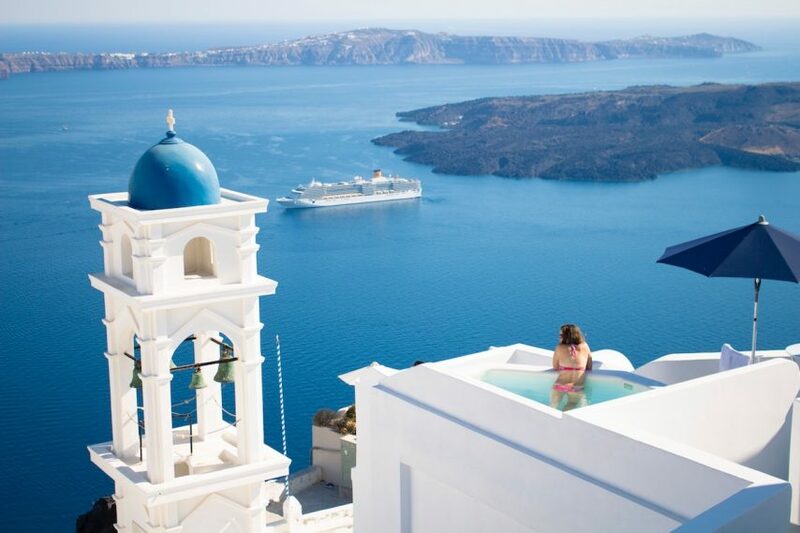 According to CLIA data, nearly 28 million people will book a cruise by the end of 2018 and you’re probably one of them! Some cruise for the convenience. Others cruise to knock locations off the bucket list. Still others cruise because of all the activities onboard. No matter why you embark on your next cruise vacation, use the hashtag #ChooseCruise and let others know. You can find the hashtag on various social media outlets like Facebook, Twitter and Instagram.